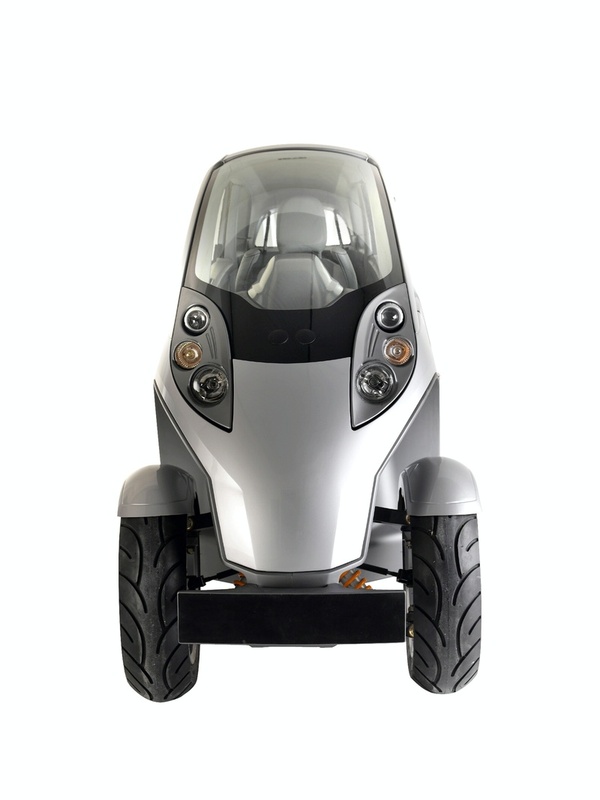 The first Lumeneo is 2.45 m long, 1.45 m high and, most of all, 0.80 m wide, which allows for separate lanes in countries where motorcycles are allowed to do so. 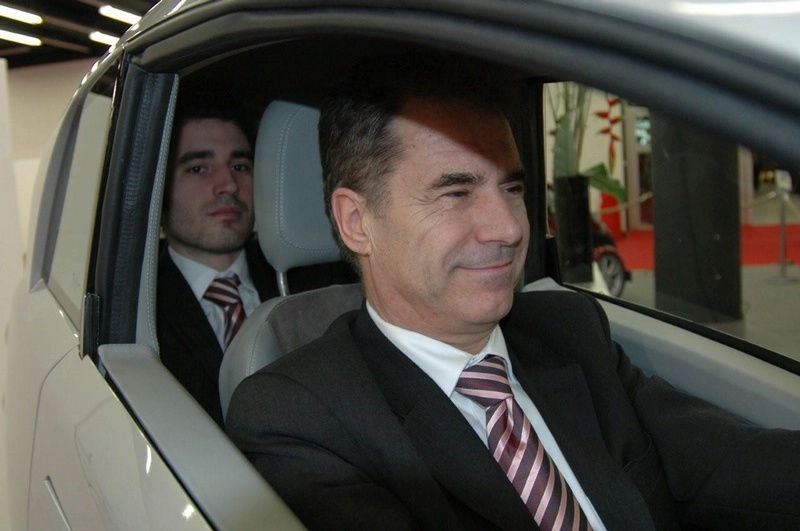 In places where there this advantage does not exist, the extent of Smera is still useful for parking or more agile in traffic. 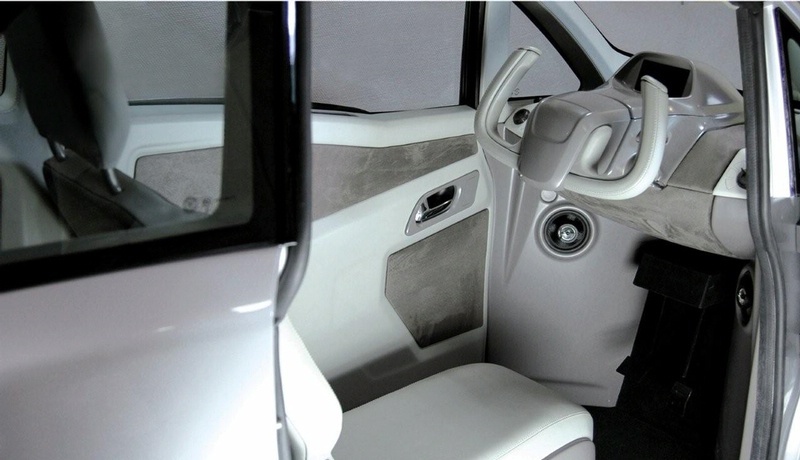 All the features above, the new two-seater will probably be one of the first new generation of electric vehicles available to the public. 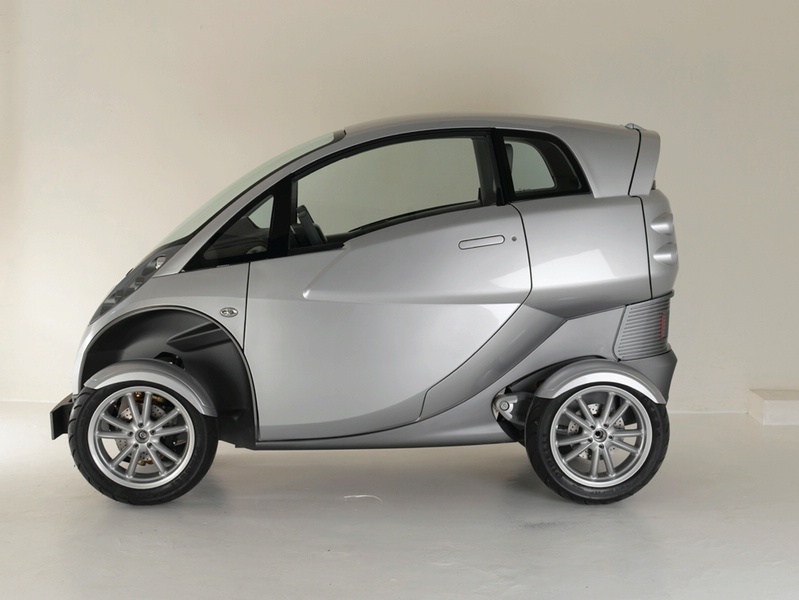 It uses two motors, one in each rear wheel, what excludes the car using a differential. Together, they develop 40 CV. This is enough to take the 350 kilograms of Smera up to 130 km / h, with a range of 150 km. 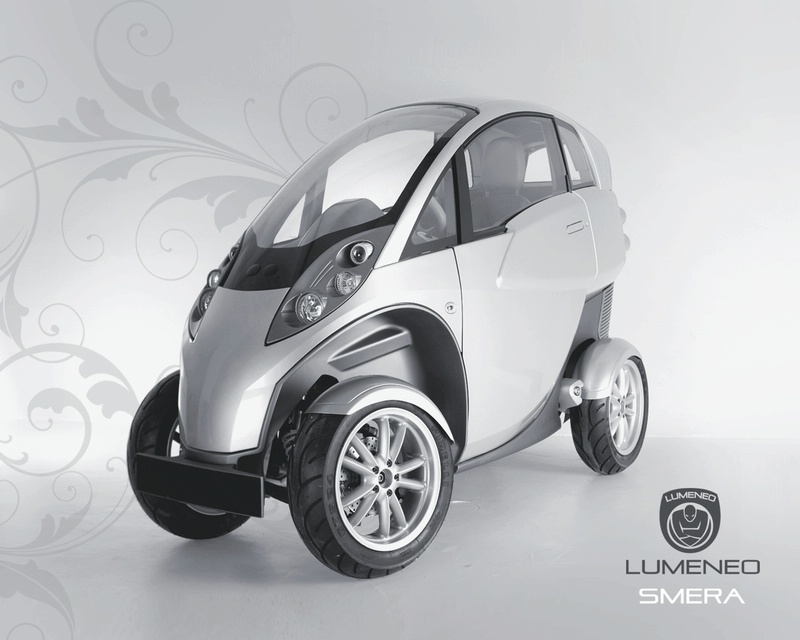 Smera production will commence in 2009, and expects Lumeneo to produce 250 units next year. The question, however, could force the company to increase its capacity as soon as possible, especially if one considers that most of the traffic in cities requires vehicles to become more and more rational. The Smera has already achieved a great rationality. What do you think about this car (leave your comment) ?! ?